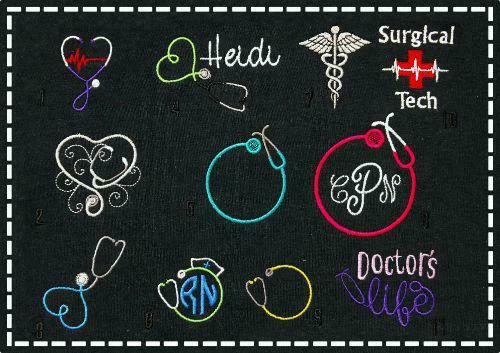 Enhance your professional wardrobe with the polished look of custom embroidery! 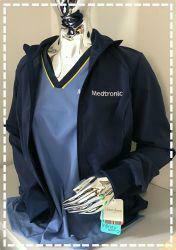 Embroidery has the ability to set you and your workplace apart from the rest! Embroidery items are not returnable. Available for single and group sales. Personalize with a Logo, Text, or Both! We can help assist your company find excellent corporate casual solutions. 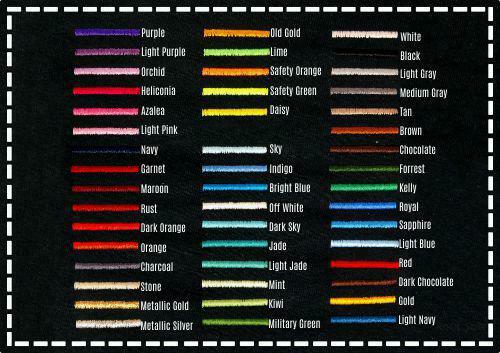 Please keep in mind that not all screens show colors the same way. The best way to see the true color would be to stop into the store. 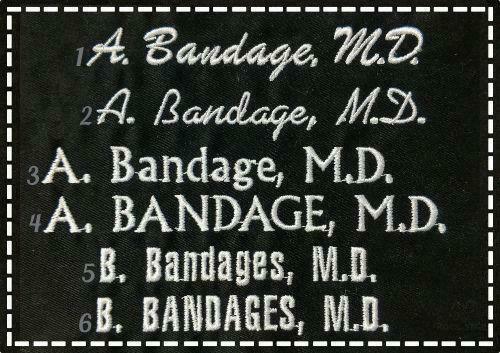 The logos above are only some of the designs we can embroider for you. Stop into the store to see more options or talk about something new! 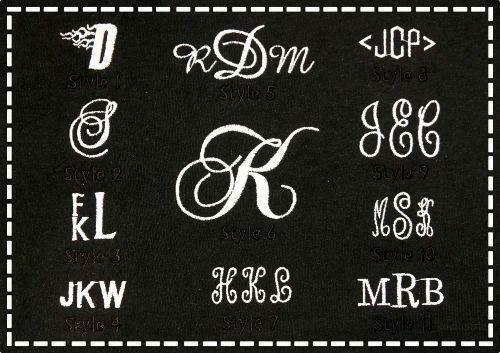 The styles above are great if you're looking for something a little different to have embroidered on your apparel. They can all be customized for your needs. Custom logo fees vary depending on the logo. There is a one-time fee of $50 for custom logo set-up that will be charged for the digitizing and a sew-out sample of your logo. This charge will be waived if your order totals more than $299 (not including embroidery fees, shipping and tax). Logo must be in a vector or JPEG format with a maximum size of 975K. 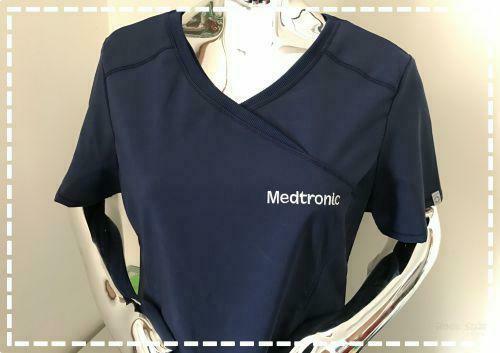 By submitting an order that includes embroidery of a logo, Customer agrees to all of the following: Customer hereby grants Rock Star Uniforms ("RSU"), a limited, nonexclusive license to reproduce the submitted logo as embroidery on garments. Customer represents and warrants that it has the right to grant RSU the license contemplated herein. Customer will defend, indemnify, and hold harmless RSU and its affiliates for any and all claims, suits, damages, liabilities, judgments, and settlements, including attorney’s fees and expenses arising from any claims related to infringement of a third party’s intellectual property rights related to the submitted logo. Still have questions? Call us at 1-989-401-9525. We’ll be happy to help!